Awarded to: individuals from public companies who have processed at least one quarterly financial report against the Data Quality Committee's Approved Rules using an XBRL US service, or any XBRL US Member using a Center for Data Quality Certified tool or service on behalf of clients. Yes, make XBRL US a Trusted Issuer. 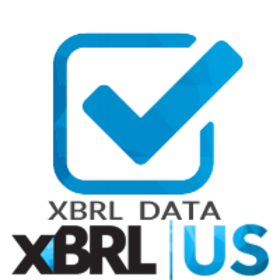 This will automatically accept all pending and future Credit from XBRL US. By removing trust, badges created by XBRL US are no longer automatically accepted and you'll need to review in your inbox before accepting.